Facebook will release an early report on an audit of civil rights on its platform by the end of the year, according to an advocacy organization that demanded the move in a meeting with COO Sheryl Sandberg Thursday. 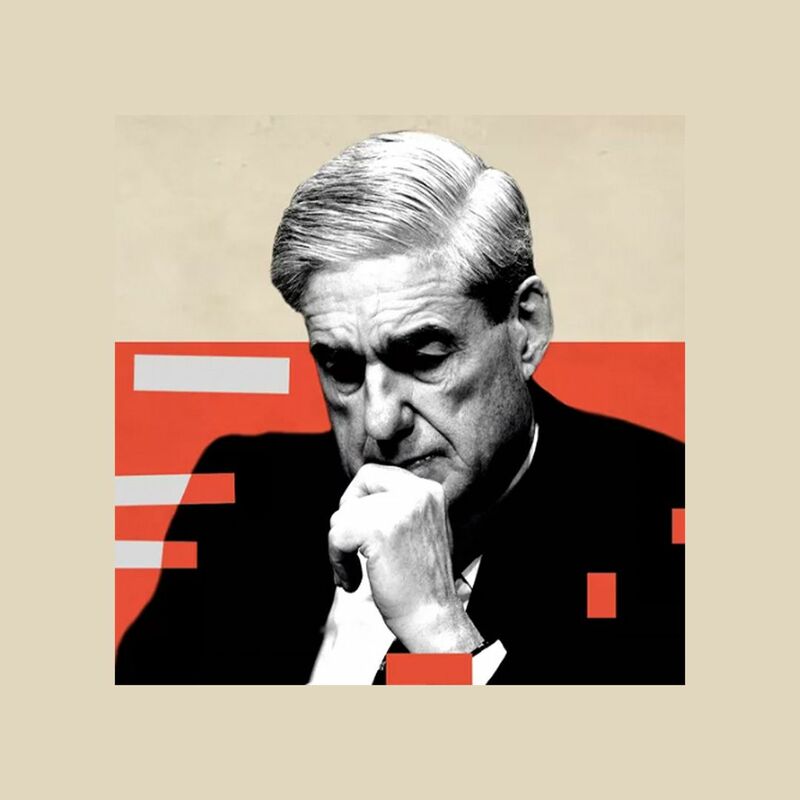 Driving the news: Color Of Change was among the Facebook critics that Definers Public Affairs, a right-leaning consulting firm, tried to tie to Soros, who is the subject of anti-semitic conspiracy theories on the right. On Tuesday, former Facebook employee Mark Luckie also accused the company of failing to support its black employees and users in a widely shared post. 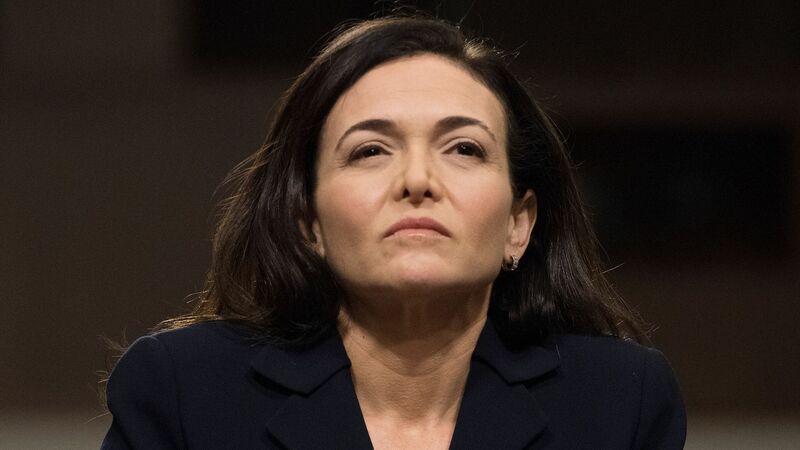 On Thursday night, after the meeting, Facebook confirmed stories that Sandberg had asked for research on whether Soros was shorting its stock, but said efforts to look into his motivations in criticizing the firm had already begun when she made the request. Dorsainvil worked in the White House under Barack Obama and Elin was also active in Democratic political circles before entering the private sector, according to their LinkedIn pages. They huddled at Facebook’s California headquarters for over an hour, Robinson said, with Facebook chief executive Mark Zuckerberg stopping by midway through. “He said 'I’m glad this meeting's happening,' or something like that, and that was it,” said Robinson of Zuckerberg. Robinson emphasized that the group expects Facebook to come up with ways to ensure it is addressing any issues identified in the civil rights audit, early parts of which the company will produce before 2019. “We pushed them that we’re going to want to hear about what type of accountability mechanisms they’re putting in place, and implementation, because that's key to actually having anything that’s meaningful down the road," he said. The company didn't commit to meeting Color Of Change's other demands, Robinson said. It stood by Joel Kaplan, the top policy executive who has been accused of steering the company away from choices that would anger conservatives, according to Robinson and another source familiar with the meeting. "Sheryl defended Joel," Robinson said, adding that Sandberg had said Kaplan wasn't responsible for the consulting firm behind the opposition research. Facebook didn't agree to release the opposition research itself, Robinson said.